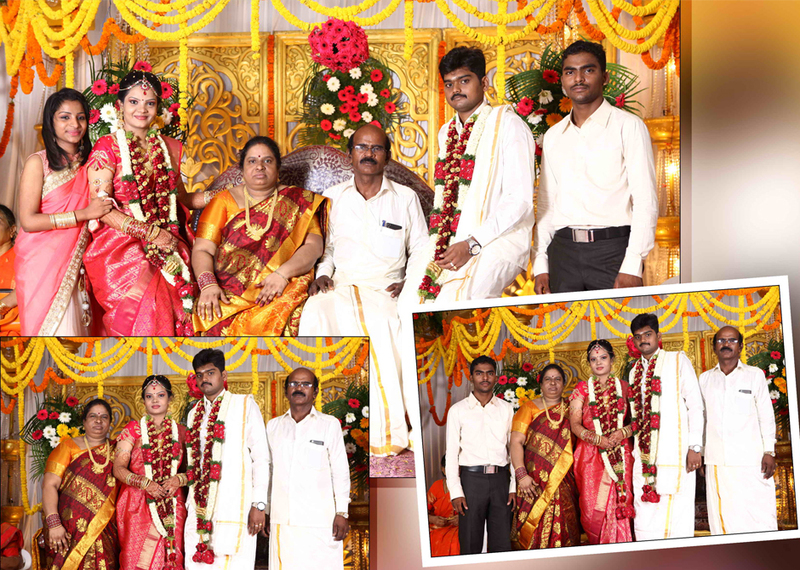 Utilise Only the Best Wedding Photography in Chennai. Some of the most precious photos you treasure for life are with your family. The walls in your home, work desk are all loaded with photos of your family growing up. You have documented every season and reason. These family portraits attach special memories you love to cherish all your life. So now that you are planning to get married, it is time to sign up a professional wedding photographer for the job. 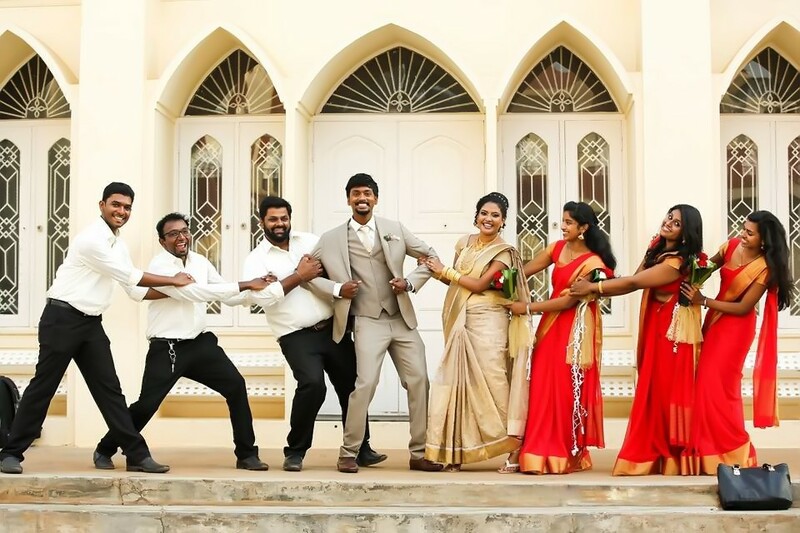 Choose the best wedding photography Chennai services who appreciate heirloom photography. Understand that life is back to normal after the wedding day; guests leave, the flowers are left to rot in the wedding venue, expensive leftover food is dumped and even your expensive dress gets to stay in the closet forever. So what do you cherish? Just memories, the photographs leave a lasting impression on our lives. It takes you back to the past and brings memories back to life. While documenting your wedding, it is important to understand what kind of images matter to you the most. Plan in advance with the photographer, give them a brief understanding of people near and dear to you and ensure the moments with them are not missed out. A professional wedding photographer listens to the couple and asks questions to understand the value of the pair. Develop a perfect strategy to document family images on the wedding day that can narrate the story for generations to come. Hiring a wedding photographer does not guarantee that all memories will be captured. Make a list of family photos you want to treasure on your special day. There will be more chaos than you can imagine on your wedding day, therefore be crystal clear on what you expect from the photographer to avoid disappointments at a later stage. The couple with parents and grandparents. It is a bonus you can hardly miss out. The bride and her mother sharing some close moments while dressing up or during makeup routine. Dance moments with the couple and their parents especially father and daughter, mother and son are adorable beyond words. Sharing time with siblings and extended family could be a fun treat. There are plenty of shots to be captured on the wedding day, and these cannot be constrained to just these special ten moments. But the above moments should not be missed for the world. While creating a wedding album, there will be a lot of photographs you will find amazing and dear to your heart. Go ahead and freeze time with these tracks.